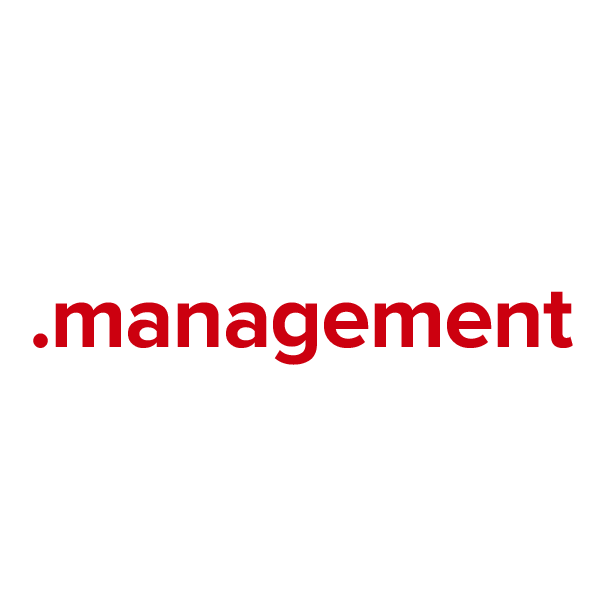 Managers of all varieties have a new home on the web with .management. This extension provides a term-specific TLD (top-level domain) for increased visibility, more effective marketing, and better networking capabilities. Register your .management domain name through Namecheap and join the million-plus happy customers who already enjoy our stellar service and quality guarantee. Dynamic DNS support, URL and email forwarding, WhoisGuard privacy protection and more – all included free.